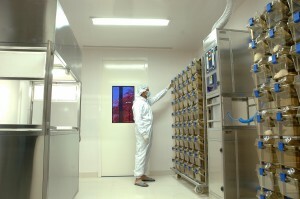 The Cordlife Group currently owns and operates full processing and cryopreservation storage facilities across Asia, namely in Singapore, Hong Kong, India, Indonesia, Malaysia and the Philippines. 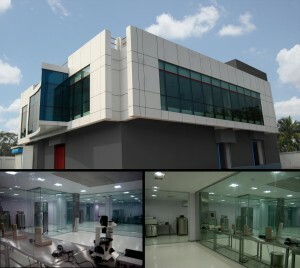 The first unit of Cordlife India was set up in Kolkata. 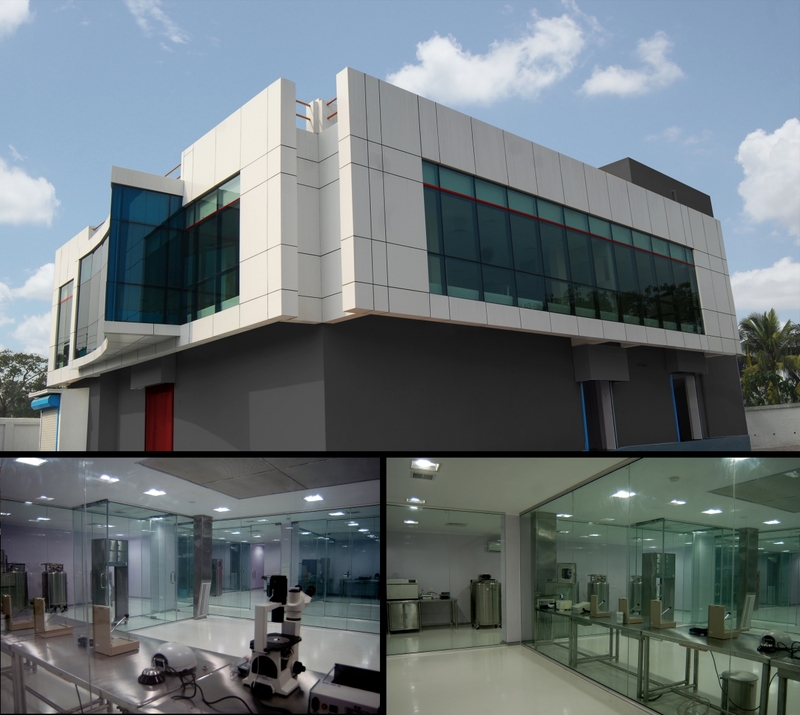 The state-of-the-art laboratory is equipped with the latest and the most modern equipment necessary for Cord blood banking. 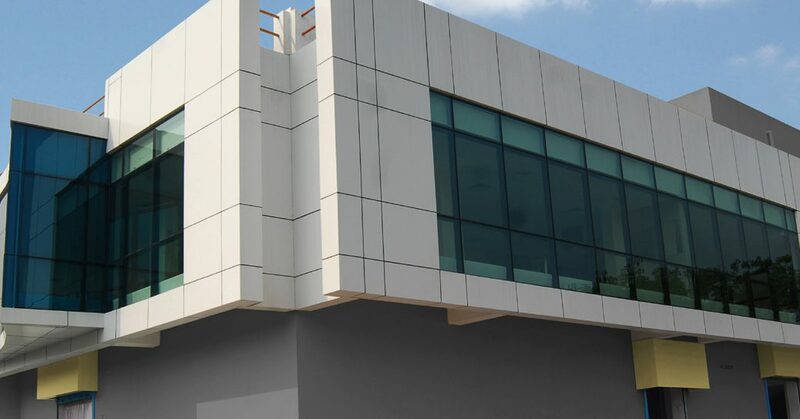 Located within a natural calamity proof building, the facility is also built with continuous power backup and round-the-clock surveillance system. It is first of its kind in eastern India and second in India.